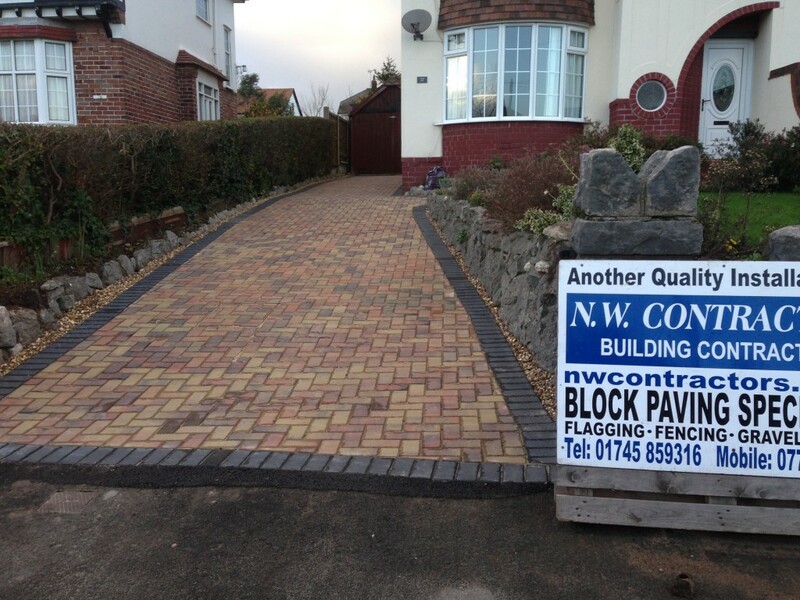 NW Contractors are North Wales’ leading paved driveway specialists. We offer the complete service from start to finish. 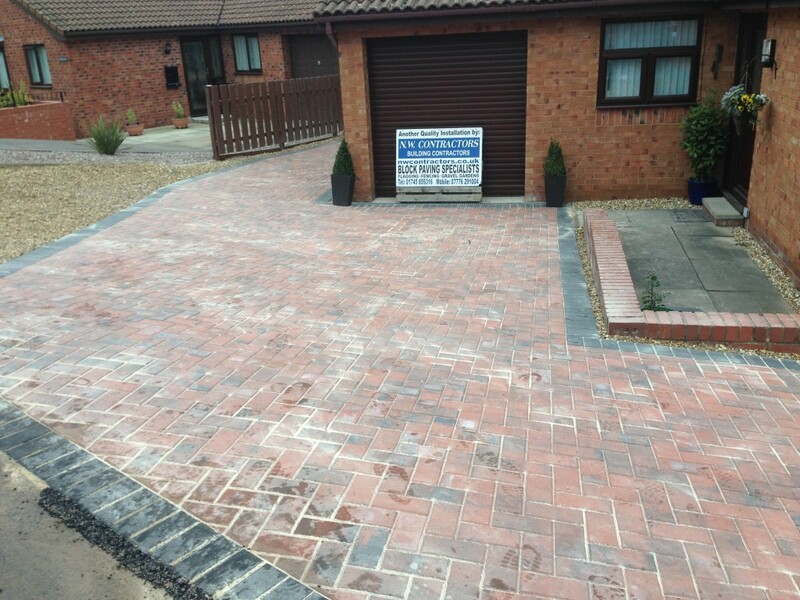 Our expert team has been installing driveways for decades and have a pride in our work and delivery a quality finish that is second to none. 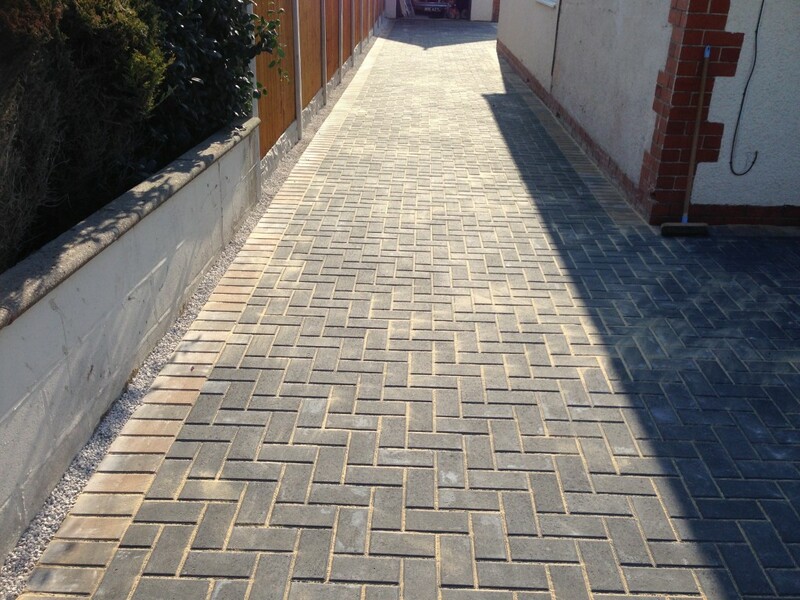 From natural stone, brick paving and block paving we install all types of paving. 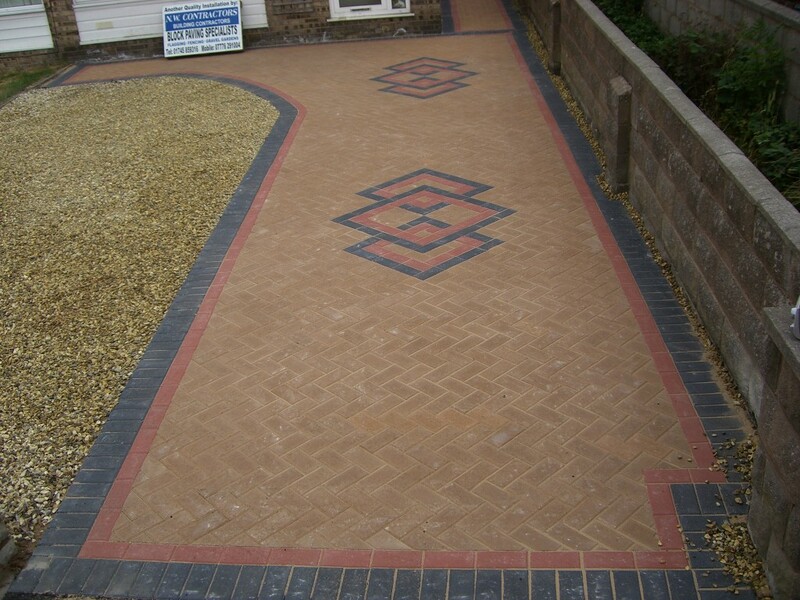 Our experts can also help you design something that makes your driveway a little bit special including circles and shapes with a wide variety of styles and colours. 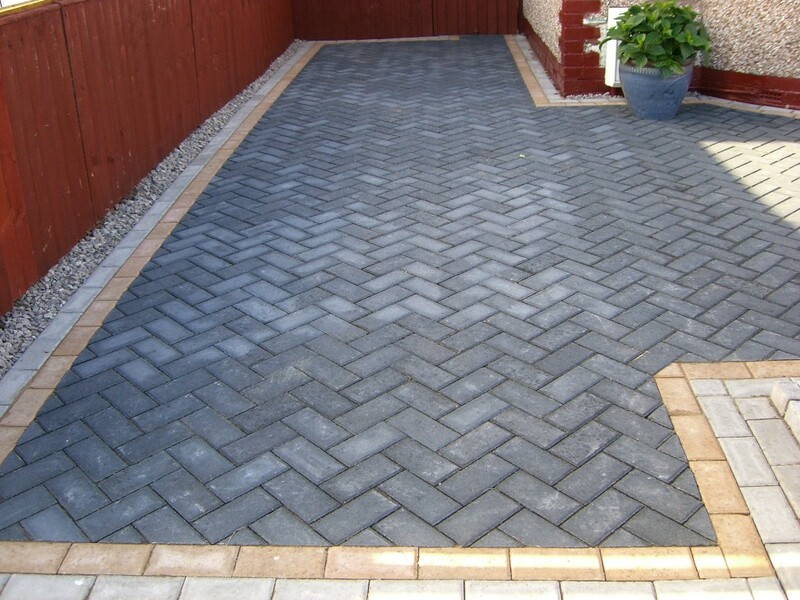 We have many years experience installing block paved driveways and patios. Every job is prepared professionally so your new paving will look great for many years to come. Bad preparation can cause paving to dip and move over time, so we go the extra mile to make sure the we go the extra mile at the preparation stage. Properly prepared surface will allow for the weight of vehicles over many years, and changeable weather conditions. Here is an info graphic showing our ground work preparation ready for the laying of block paving. 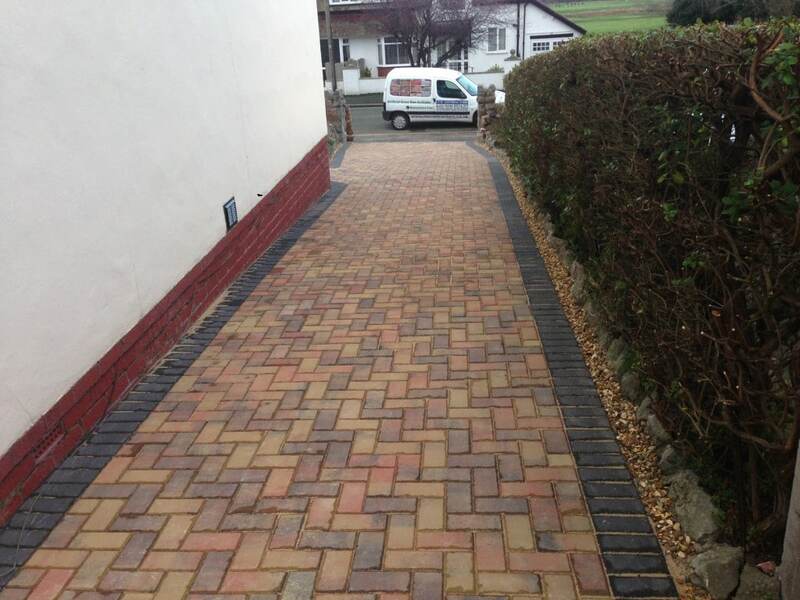 Here are a few images of some of the block paving driveways we have build for our customers in North Wales.